Lunch is our favorite meal of the week, and lucky for us there are lots of Dallas destinations to enjoy it at. 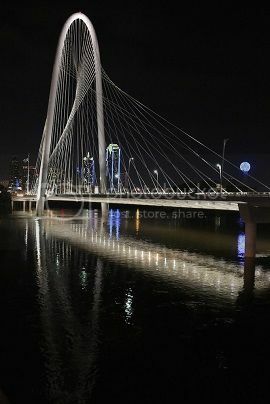 Our new favorite is LUCK in Trinity Groves. 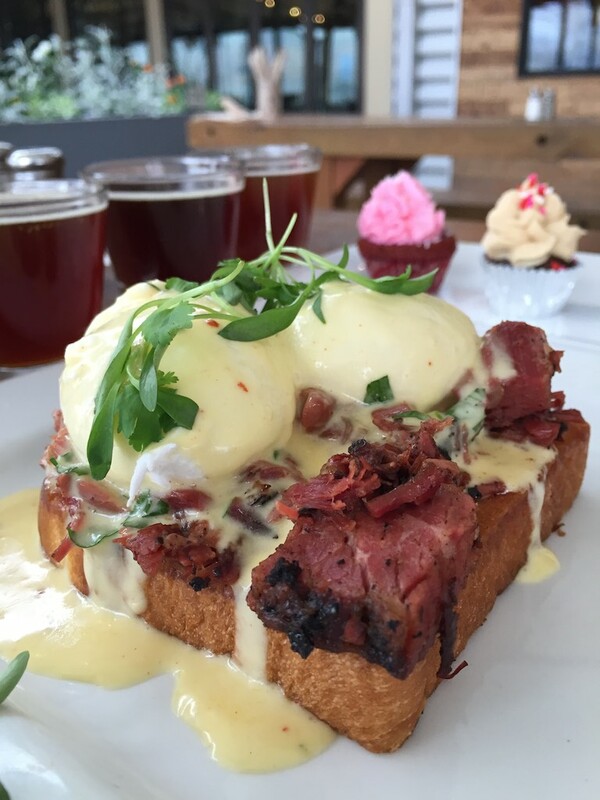 We have been attending their beer and donut pairings which are really fun, but digging in to their Pastrami Eggs Benedict is what keeps me coming back every chance that I get. Only available during the weekend during brunch so don't miss your chance today to try this!